U.S. foreclosure activity fell sharply in the first quarter of the year, hitting the lowest level since the first quarter of 2008, just before an avalanche of foreclosures triggered by the financial crisis. 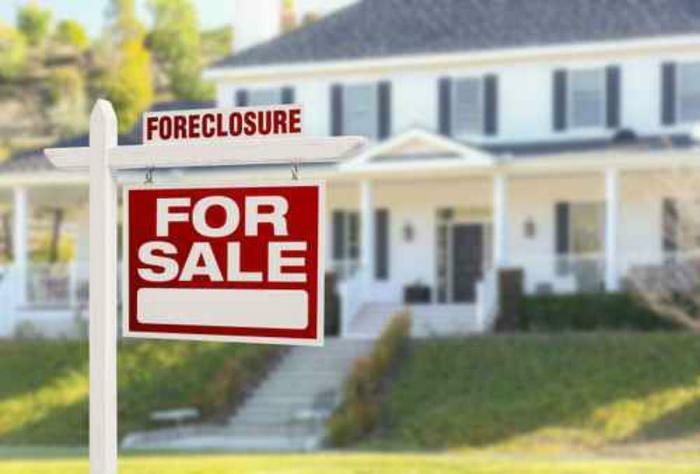 The quarterly report by ATTOM Data Solutions showed there were 161,875 U.S. properties in some stage of foreclosure during the first quarter of 2019, down 23 percent from the last quarter of 2018 and down 15 percent from a year ago. Foreclosure activity ticked up in March but still remained far below last year’s pace. Falling 21 percent compared to March 2018 foreclosures, it was the ninth straight month foreclosures had declined on a year-over-year basis. "While some markets saw a slight uptick in foreclosure filings, that is above pre-recession levels, the majority of the major markets are well below pre-recession levels," said Todd Teta, chief product officer at ATTOM Data Solutions. "While we did see a slight increase in U.S. foreclosure starts from last quarter, bank repossessions reached an all-time low in the first quarter of 2019, showing continuing signs of a strong housing market." It may also signal a stronger economy with more stable employment. Additionally, stricter underwriting standards adopted by the mortgage industry after the housing market crashed in 2009 probably helped. During the early 2000s housing bubble, lenders made loans to borrowers without fully verifying their finances. As a result, many people who couldn’t afford homes were able to buy one, resulting in a wave of foreclosures once the market crashed. Today, lenders closely verify income and credit documents and require buyers to be employed for at least two consecutive years in the same industry. The most stable housing market in the first quarter was San Jose, where foreclosure activity was down 79 percent from its pre-crash average. Foreclosures were down 77 percent in Memphis and Dallas-Fort Worth, down 74 percent in Las Vegas, and down 68 percent in Phoenix. Markets still seeing above pre-recession foreclosure levels include Baltimore, Washington D.C., Philadelphia, New York, Hartford, Conn., Richmond, Va., Providence, R.I, and New Orleans. Notably, bank repossessions (REO) were lower in 48 states and the District of Columbia. Lenders repossessed 35,787 properties through foreclosure in the first quarter, down 21 percent from thefoourth quarter of 2018 and down 45 percent from a year ago.